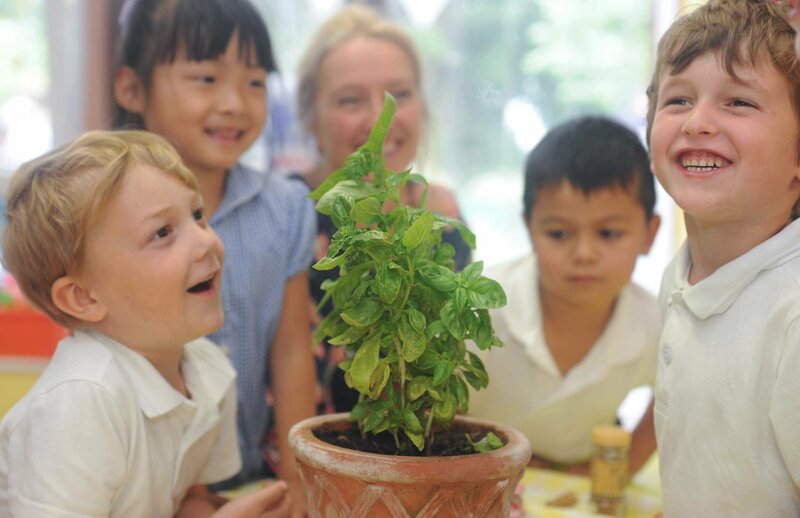 TastEd is a group of educators, writers and campaigners working to change the way that food education is taught in the U.K. and beyond. 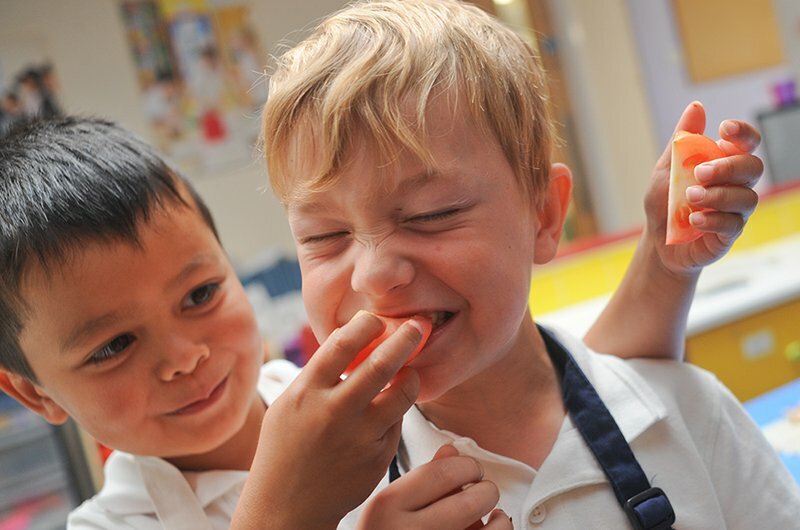 Our aim is to help build a generation of children who have a wider palate for healthy foods, especially vegetables and fruits, and a positive relationship with food and their own bodies. 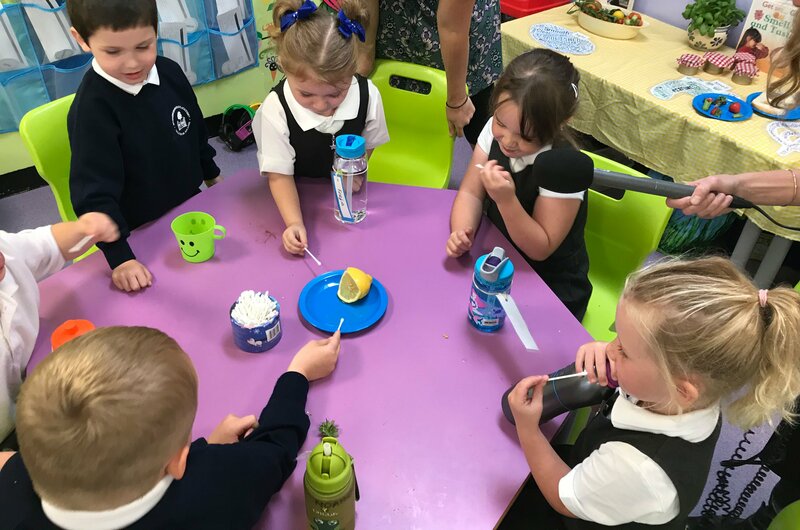 TastEd offers a system of fun sensory food lessons based on the Sapere method, which has been used with great success in many European counties for decades. 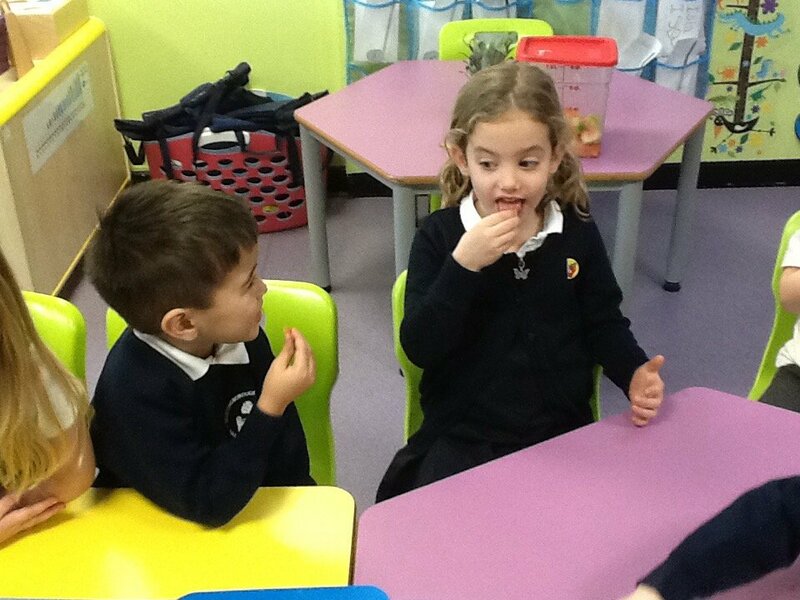 In Sapere lessons a child learns to respond to many different foods – mostly vegetables and fruits – with all the five senses. 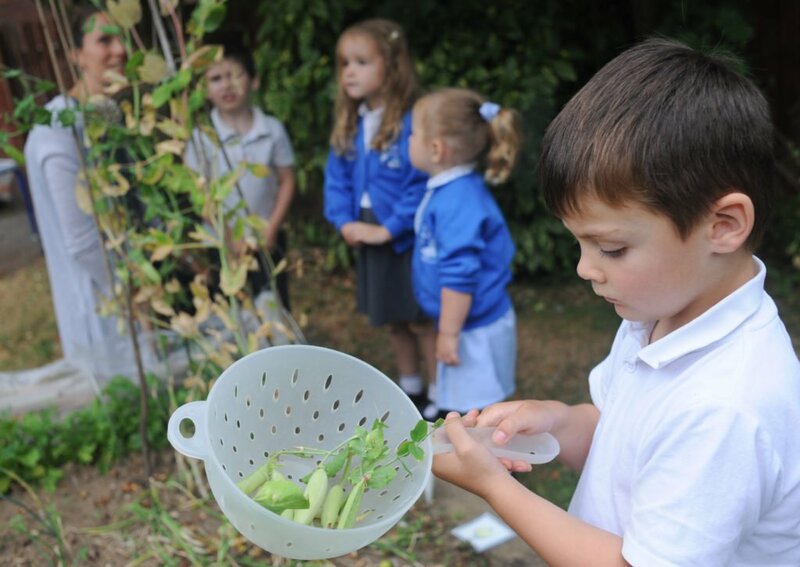 Bring a colander of differently coloured tomatoes to a class of four and five year-olds and ask them to describe what they see. 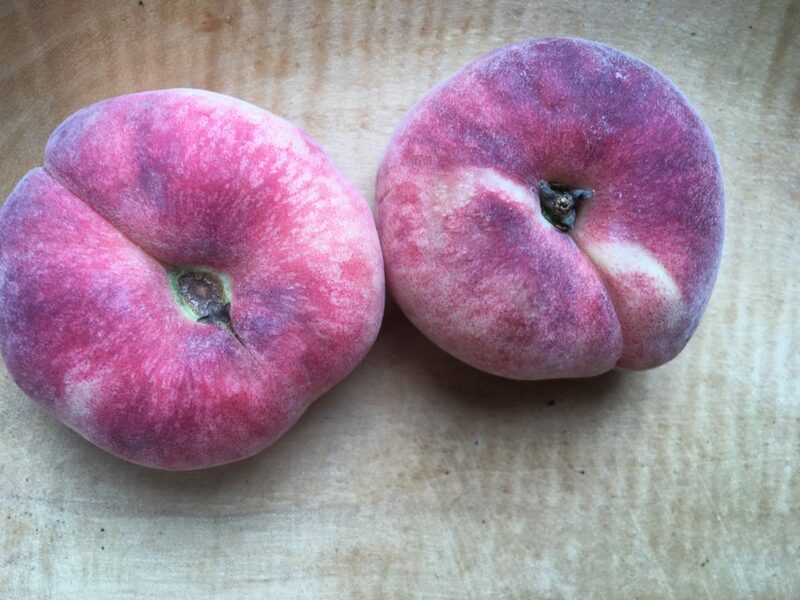 Like many of the best laid plans, lessons in healthy eating can go awry.